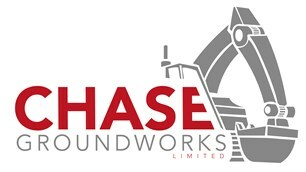 Chase Groundworks Ltd - Driveways/Patios/Paths based in Four Ashes, West Midlands. Chase Groundworks is a family run growing business, we pride ourselves on giving a high quality reasonably priced professional service to all customers no matter how big or small the job and with over 30 years personal experience in the construction industry. Please look through our profile for some of the work we have previously carried out for customers.